Chris is the consummate host and interviewer. He is continually teaching me things. 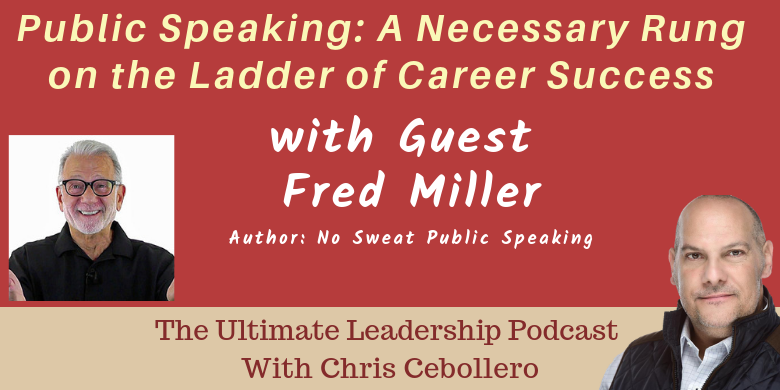 It is always and honor and privilege to be a guest on his Ultimate Leadership Podcast.